We Try our best to keep you updated will all accounts currently purchasing products from us directly. 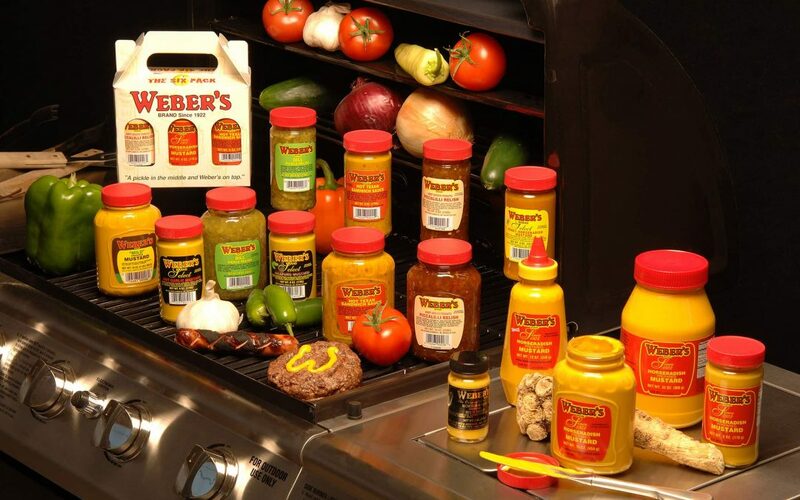 You will find virtually all customers listed supporting Weber’s Brand Horseradish Mustard in one size or another. Our other products may or may not be available. It just depends on each individual retailer. Hoelscher’s Meats- Hamburg, New York- Great people and awesome meat market!! !